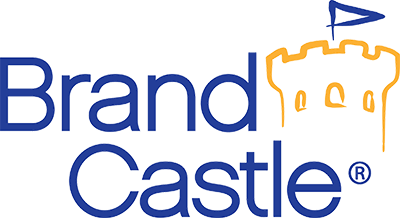 Brand Castle products can be found seasonally at numerous big box retailers as well as through limited online outlets. At present, consumers are unable to purchase Brand Castle products directly. For more information, please visit the Where to Buy page for a list of major retailers or contact us regarding specific product searches. My product is missing directions, where can I find them? In order to obtain baking directions for email or print, you must first visit the homepage of the Brand Castle brand listed on your product. (IE: Crafty Cooking Kits®, In the Mix®, or Festival®). After you have selected your brand, simply search for the product name or UPC in the search bar. The search results should provide you a link to your specific product. Once selected, please visit the third tab listed below your product image labeled “Directions”. From there you can follow along or choose to scroll to the bottom of the page where links will be provided for both email and print. I have allergen concerns, where can I can I find more information about your products? Brand Castle is committed to providing safe and quality food ingredients. For general questions, the company has released an allergen statement. For questions regarding specific products, please visit the second tab beneath your product image labeled “Nutrition” or visit the “Contact Us” page and select Allergen/Nutrition as your message subject line.